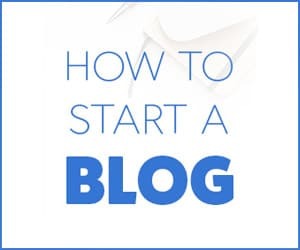 BlogsGeek was previously known as Apptrickstall which was launched in July 2014 for the purpose of giving How to and Tech related contents, later on, we turned it into a multi-niche blog in which we write about WordPress, Blogging, Make money online, search engine optimization and all how-to guides. The main purpose of this blog is to help the newbie bloggers to establish a Virtual Identity around the world wide web i.e Internet. Yes You heard it right, one could easily establish an online empire and could make thousands of $$, even people are making too. BlogsGeek is for everyone, from little entrepreneurs to bloggers, business people who are looking for building an online website and start doing business online. Our main goal is to help the students and other people to get their business or websites online and make money from them. Everything on our web page is free and we are doing all this by Affiliate. Yes, we have affiliate links on the website. It means whenever you buy any of the tools we recommend, we’ll get a little share as a commission.